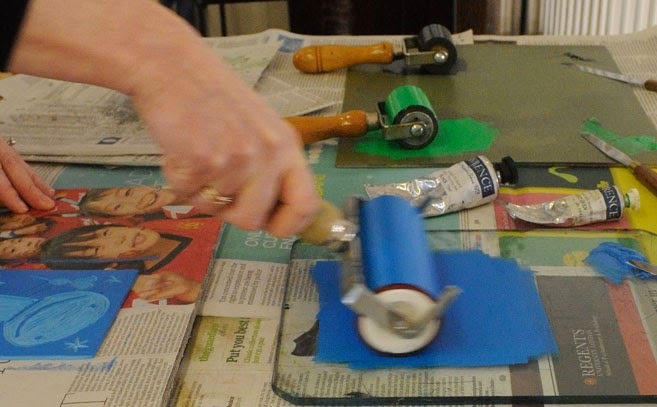 Clare Melinsky had a very successful run of Saturday linocut workshops throughout February. Clare sends her thanks to all those who attended. 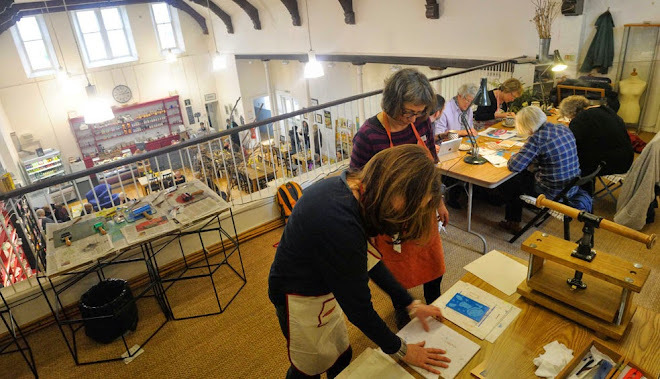 "Everyone liked Tosh as the setting for the workshops and the lunch and refreshments are a big part of that," Clare noted. "Everybody produced such a lot of lovely work in such a short time as well, " she said. 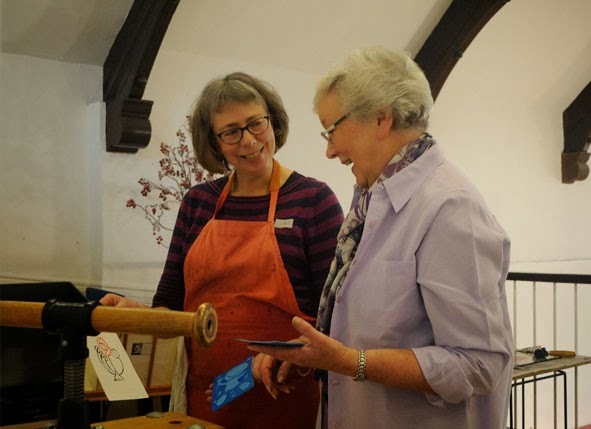 Thomas Tosh hopes to welcome Clare back next year for a series of workshops. We'll let you know dates as and when.